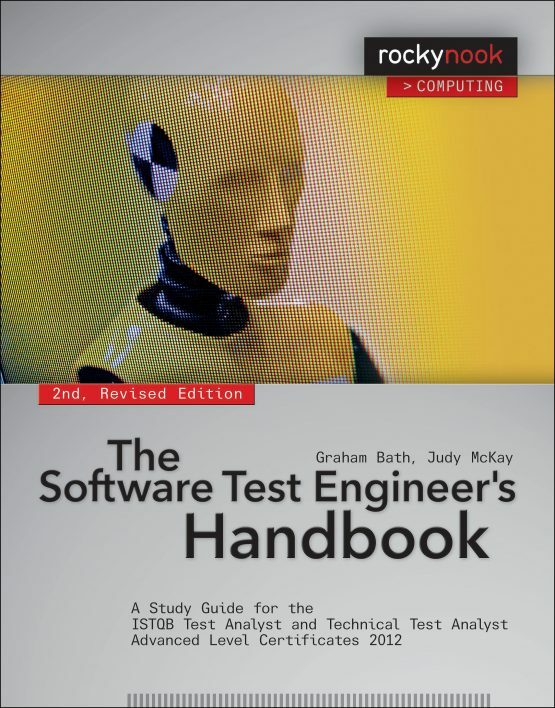 Graham Bath’s experience in testing spans over 25 years and has covered a wide array of domains and technologies. As a test manager, he has been responsible for the testing of mission-critical systems in spaceflight, telecommunications, and police incident control. Graham has designed tests to the highest levels of rigor within real-time aerospace systems such as the Eurofighter military aircraft. As a principal consultant for the T-Systems Global Delivery Unit Testing Services, he has mastered the Quality Improvement Programs of several major companies, primarily in the financial and government sectors. 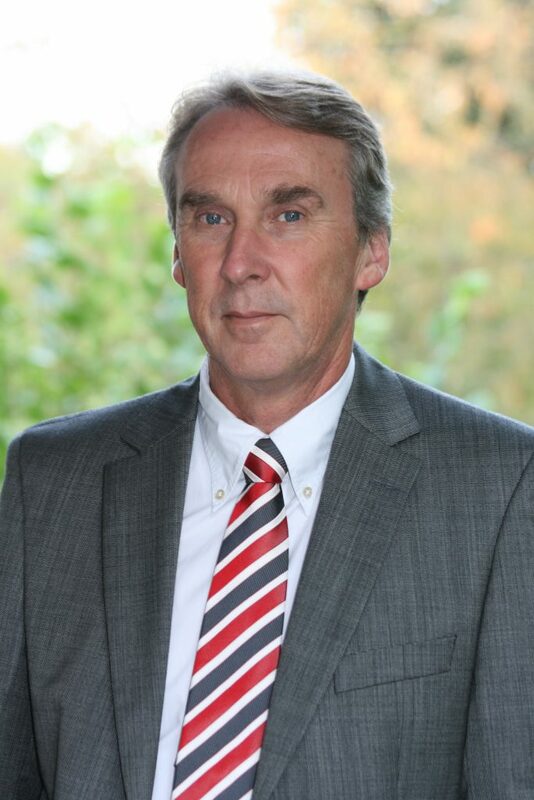 In his current position, Graham is responsible for the company’s training and test-consulting programs. 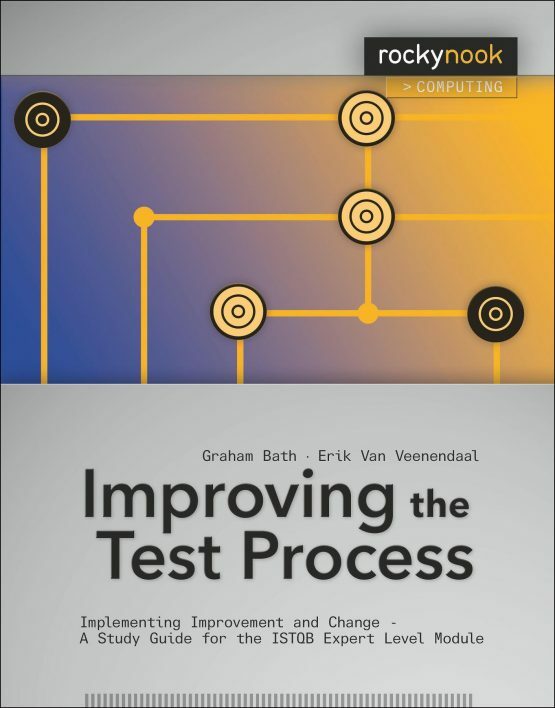 Graham is the co-author of the ISTQB Expert Level syllabus, “Improving the Test Process.” He is a long-standing member of the German Testing Board and is chairman of the ISTQB Expert Level working group.